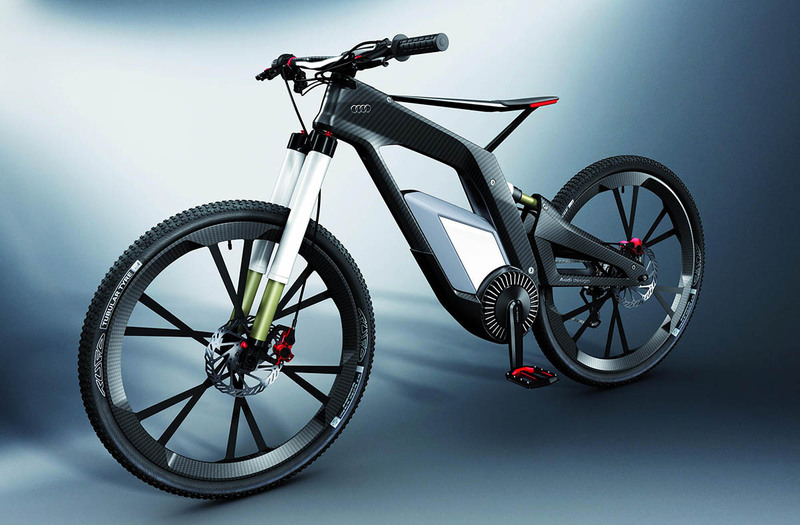 The futuristic bike has at its core an ultra-light carbon-fiber frame weighing only 1,600 grams (3.53 lb). Being so light, it’s a wonder the thing doesn’t take off when it hits its top speed of 50 mph (80 km/h). You read that right – when the Wörthersee e-bike’s electric motor kicks in, it can reach speeds of up to 50 mph, powering the rider for around 44 miles (70 km). If a more a slightly more leisurely experience is preferred, simply ride the bicycle in pure mode, where pedal power alone will propel you forward. There are other modes too – eGrip also makes use of the electric motor, but will take you to a slightly-less-wind-in-your-hair speed of 31 mph (50 km/h). The rider’s speed is controlled using the bike’s twistgrip. I want one, looks amazing!! Damien Mac liked this on Facebook.